Why Does Christa’s Have Such Amazing Clearance Sales? Home » Blog » Why Does Christa’s Have Such Amazing Clearance Sales? Christa’s has two huge Clearance Sales each year; one in the Spring and one in Autumn. Of the two massive sales, the best prices can typically be found at the Autumn Clearance Sale. 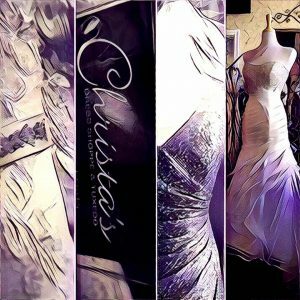 At the Christa’s Autumn Clearance Sale (usually set before or around Black Friday) Wedding Gowns, Bridesmaid Dresses, Mother Dresses, and Flower Girl Dresses are all deeply discounted. Some Wedding Gowns can be as low as $99 and some Bridesmaid’s Dresses that can be as low as $25! So why does Christa’s Dress Shoppe give $500… $700… sometimes $1000 off of these exquisite, beautiful gowns? The first part of this answer lies within the companies we carry. Each year Christa’s Dress Shoppe is required to order a minimum number of dresses (some of our companies require us to fulfill minimums twice a year). 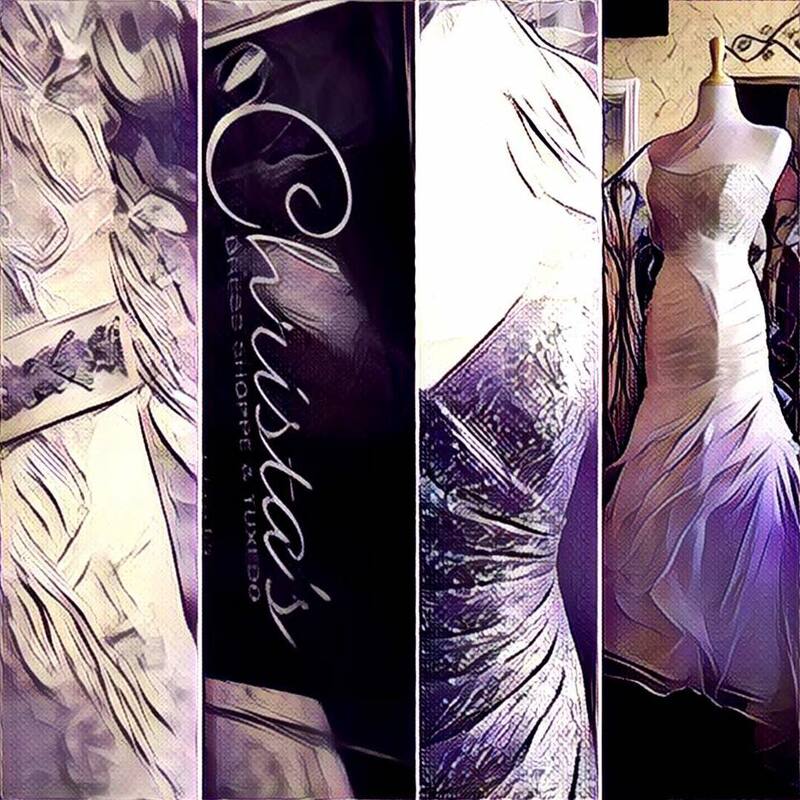 At the moment, Christa’s carries Seven Wedding Gown Lines and Seven Bridesmaid Lines (this is not including our Mother’s Dress Lines or our Flower Girl Dresses). For each of these lines Christa’s has to choose a certain number of gowns to bring into our store. This means that twice a year—very heavily around Fall and Winter—new dresses are flooding into our store. Anyone who has been in our store knows that we have limited space, so the influx of new gowns makes for very crowded gown rooms. We have to clear out some of the older gowns to make room for the ones that are coming in. The second part of this answer can also be found within the companies we carry. Instead of our minimums, however, we turn to our discontinued lists. Twice a year our companies send us a discontinued list with style numbers and the last dates that those dresses will be available to order. (Watch our Facebook page for the list of discontinued styles so you don’t miss out on ordering!). Once these styles are past the final order date, we have no choice but to sell the sample—even if it is almost new! This means amazing discounts for our customers. Between the styles that are on their way in and those that are on their way out, Christa’s Dress Shoppe has to find homes for so many amazing styles. Visit our Facebook page to find out when the next great clearance sale is coming to Southern Idaho!